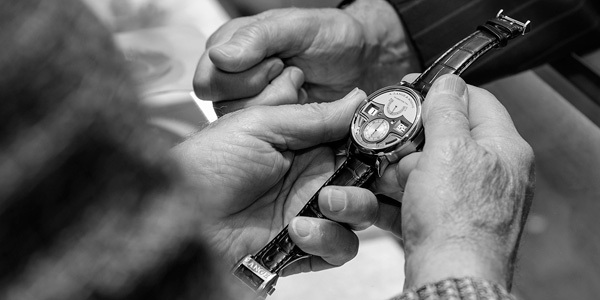 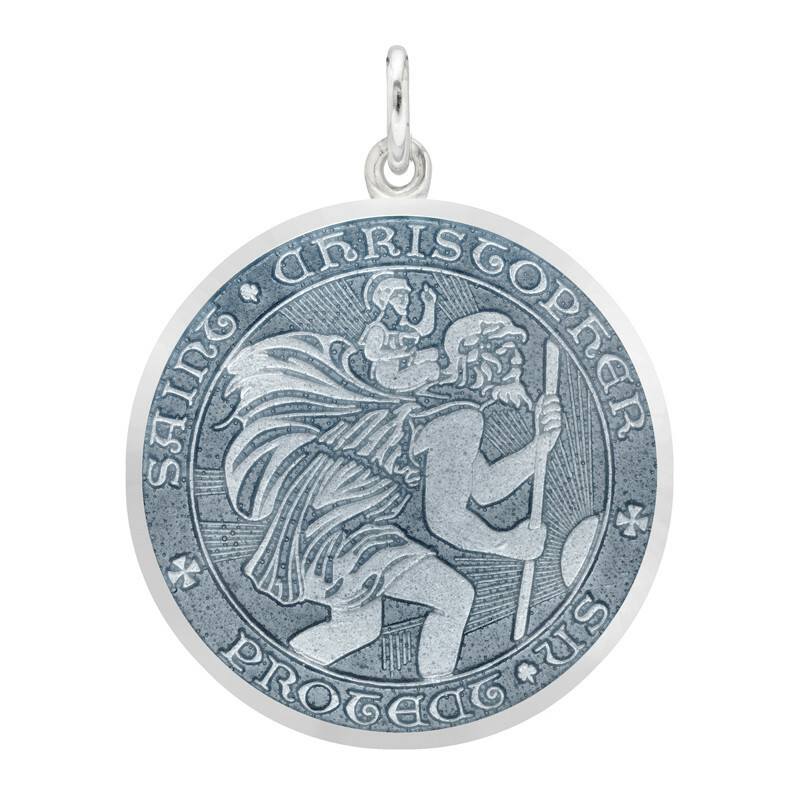 Giving Saint Christopher medals to loved ones is a Betteridge family tradition. 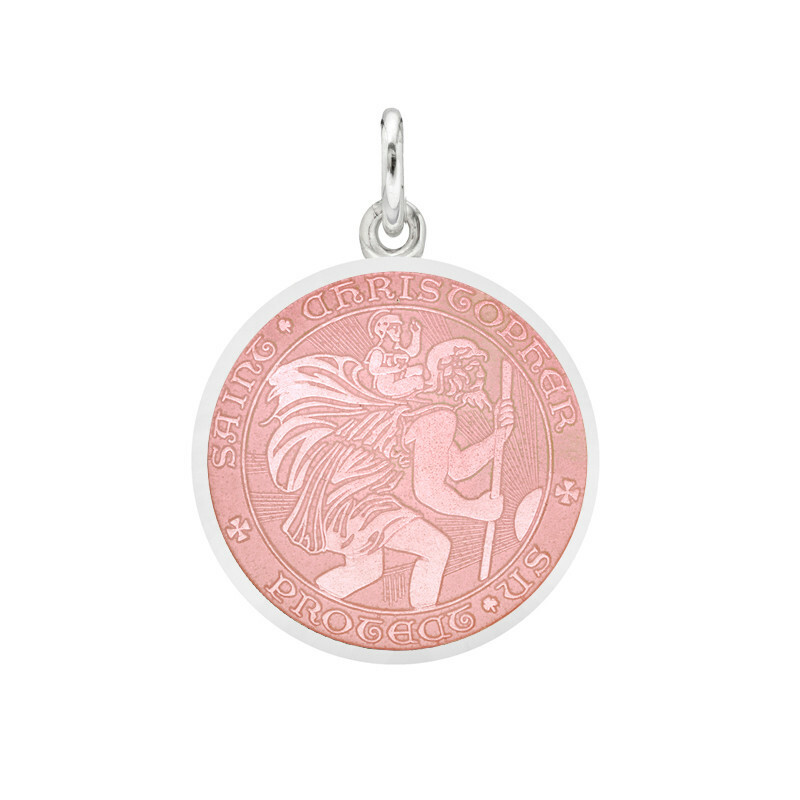 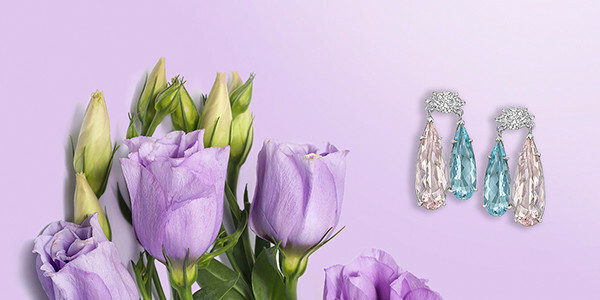 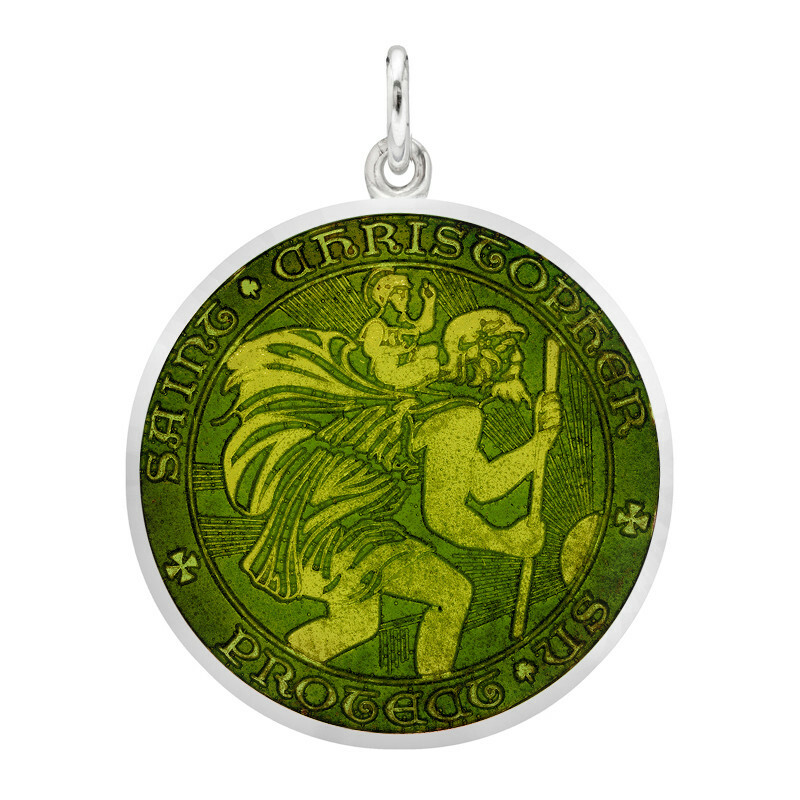 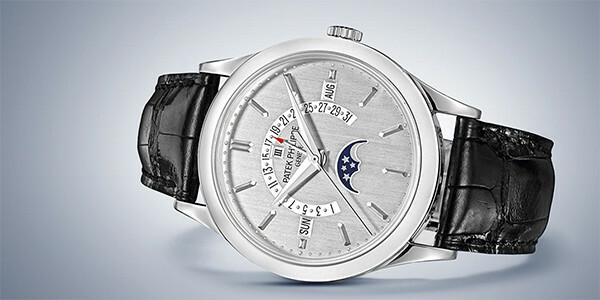 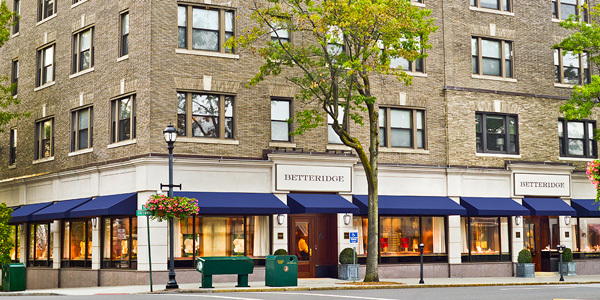 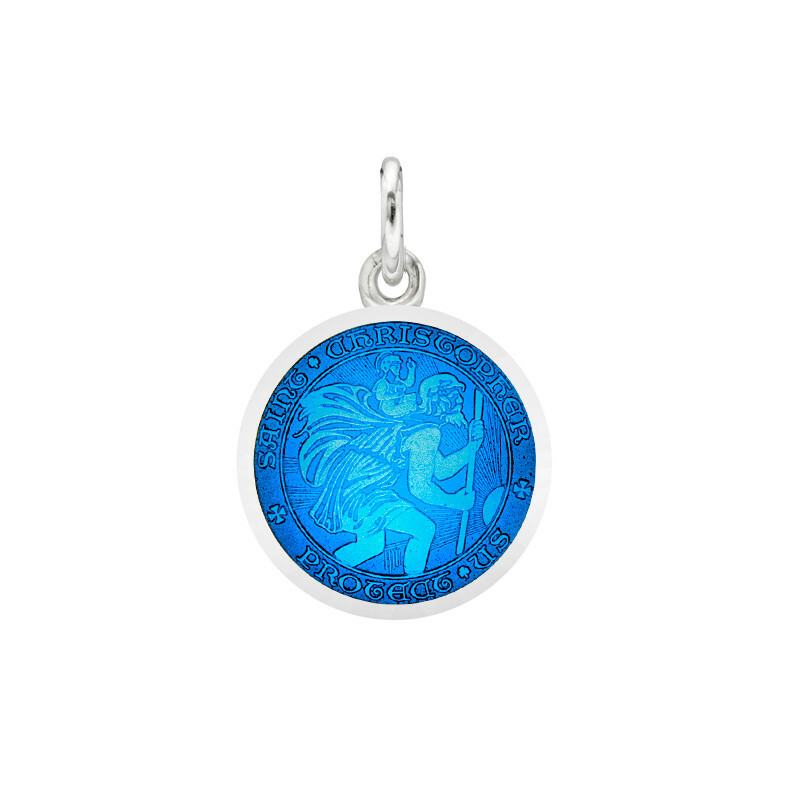 Recognized as the patron saint of safe travels, Saint Christopher is a symbol of love and care, an added bit of protection in an uncertain world. 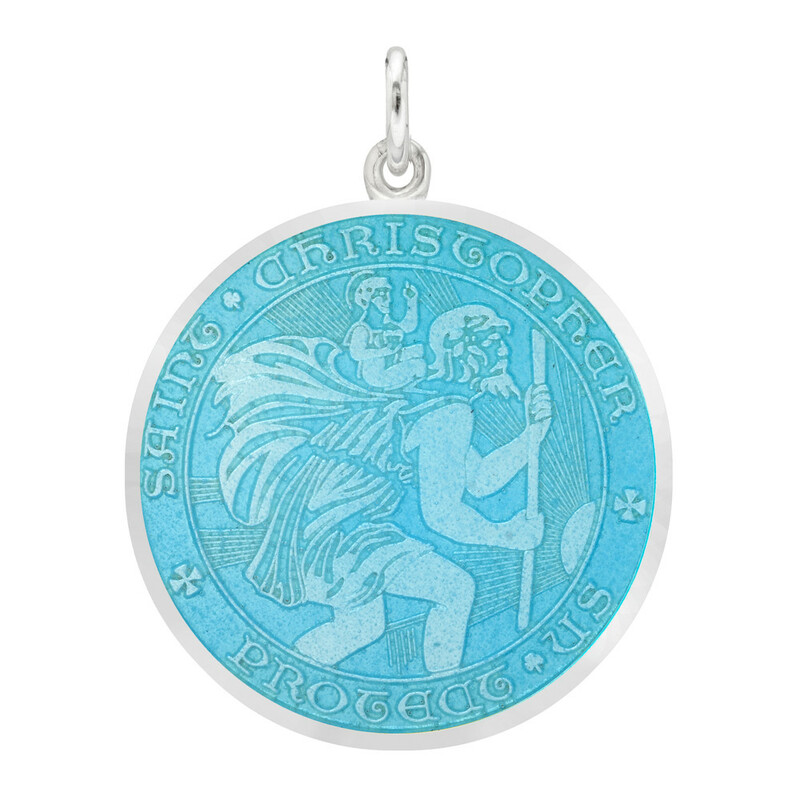 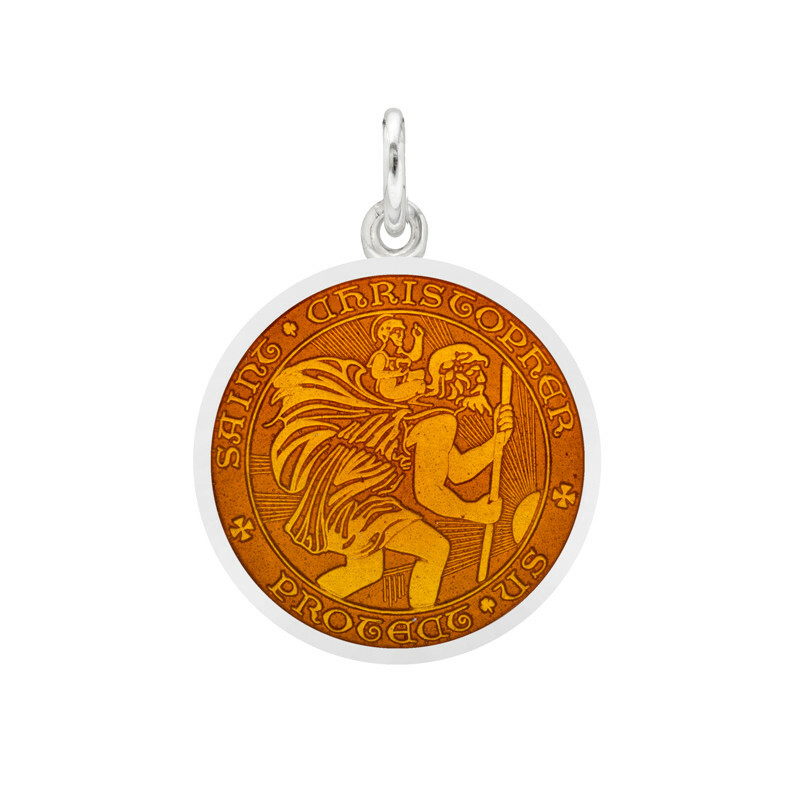 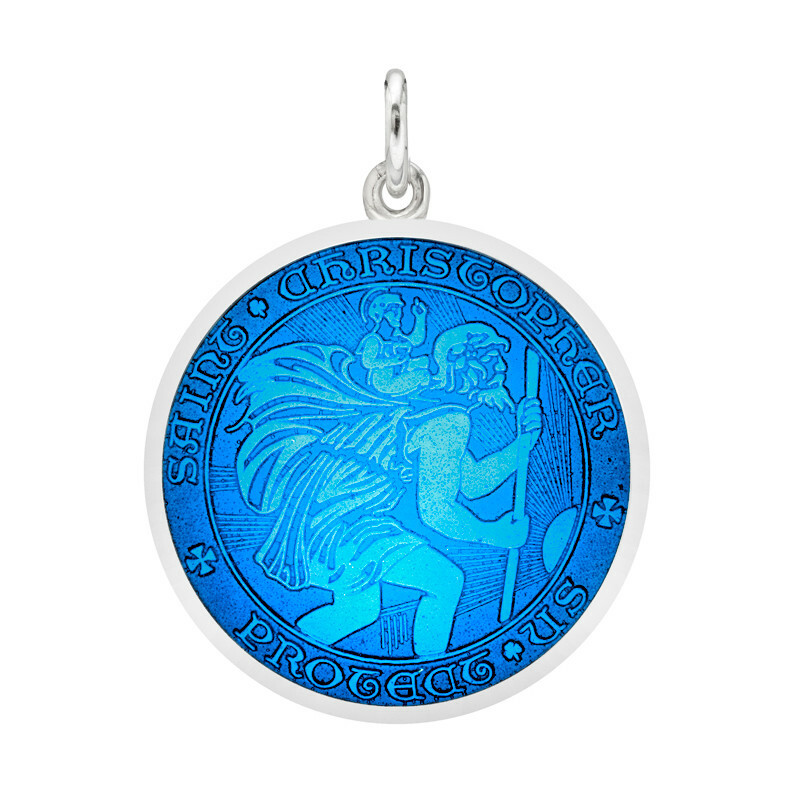 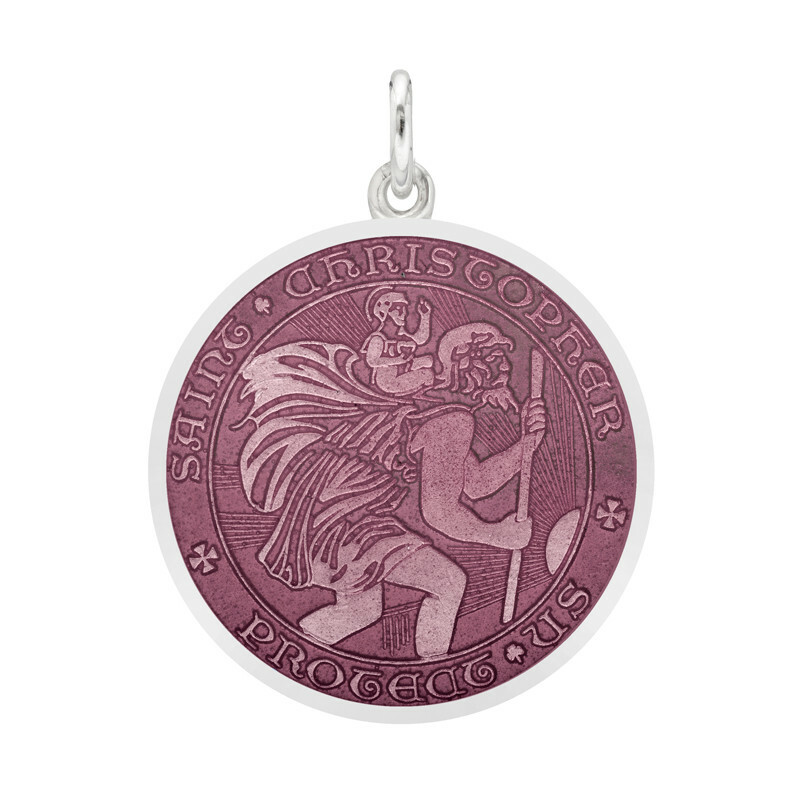 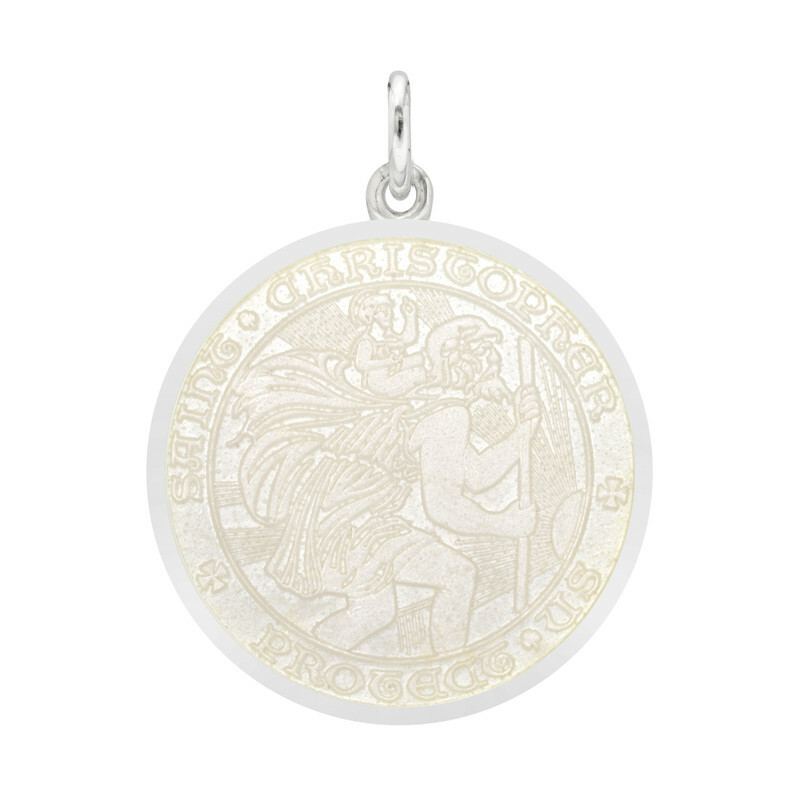 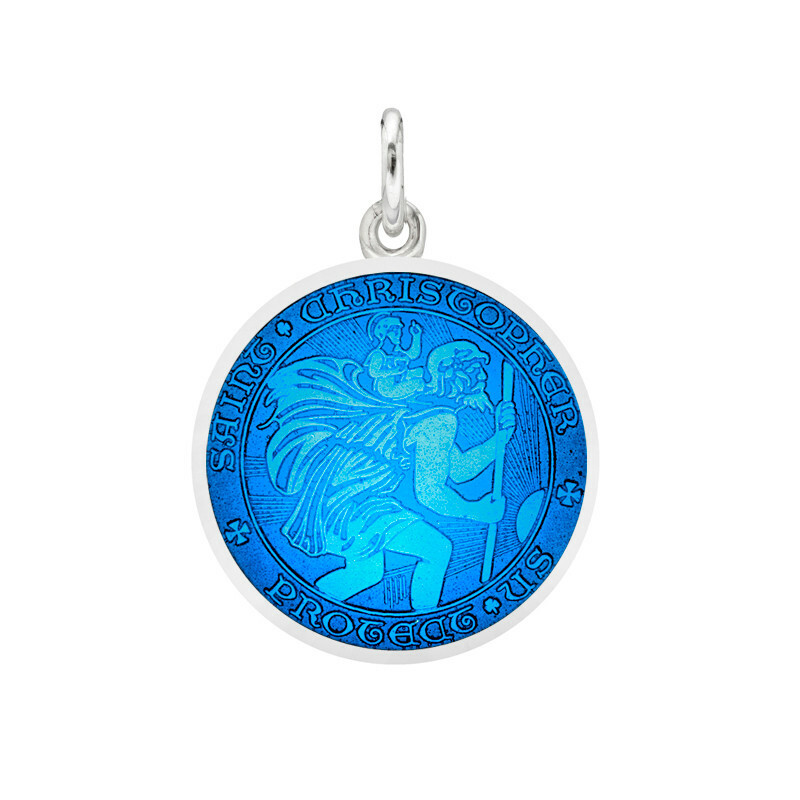 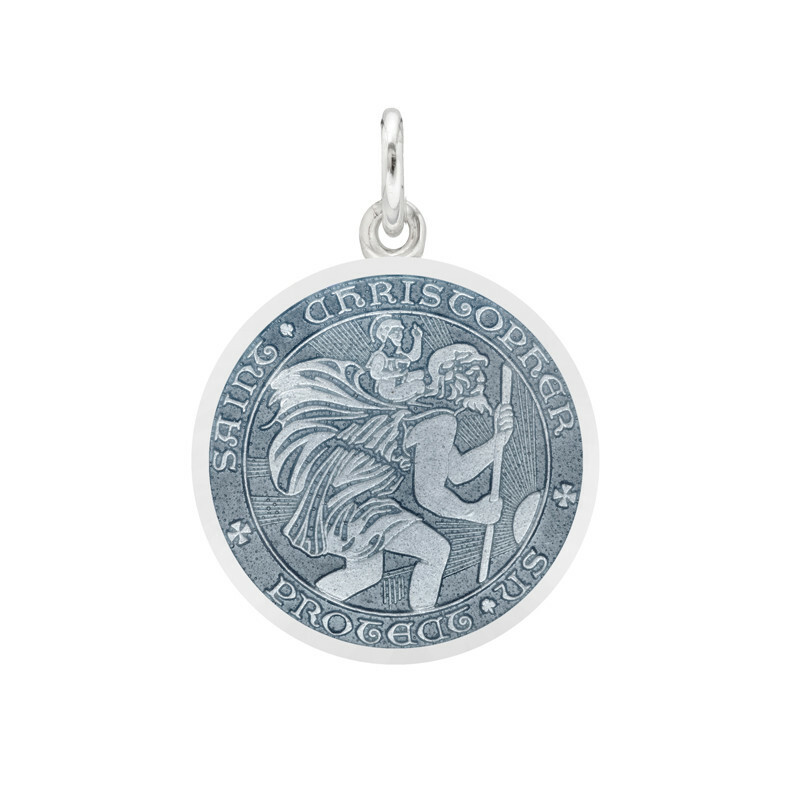 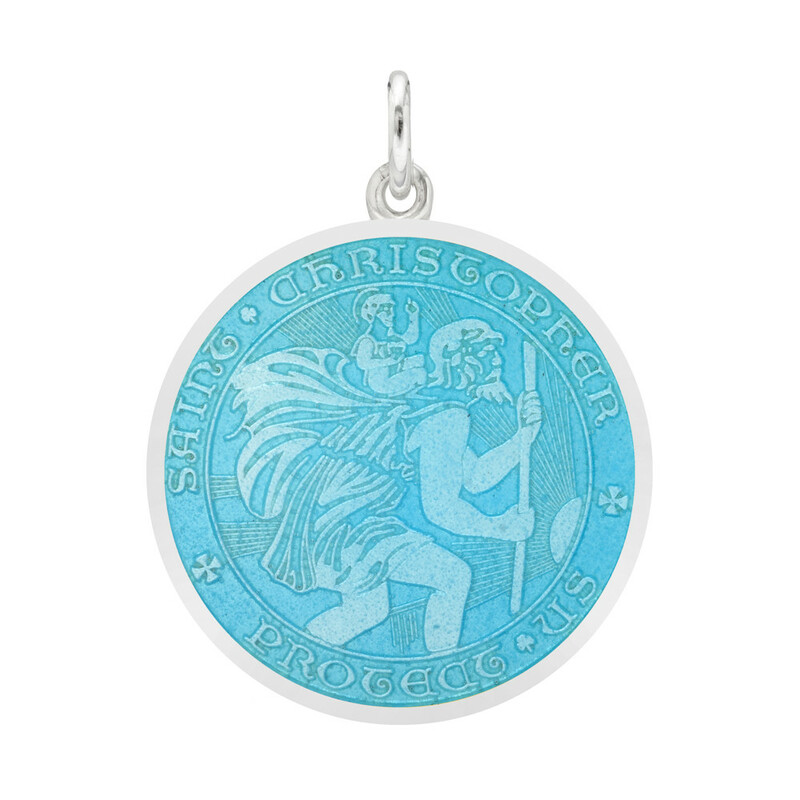 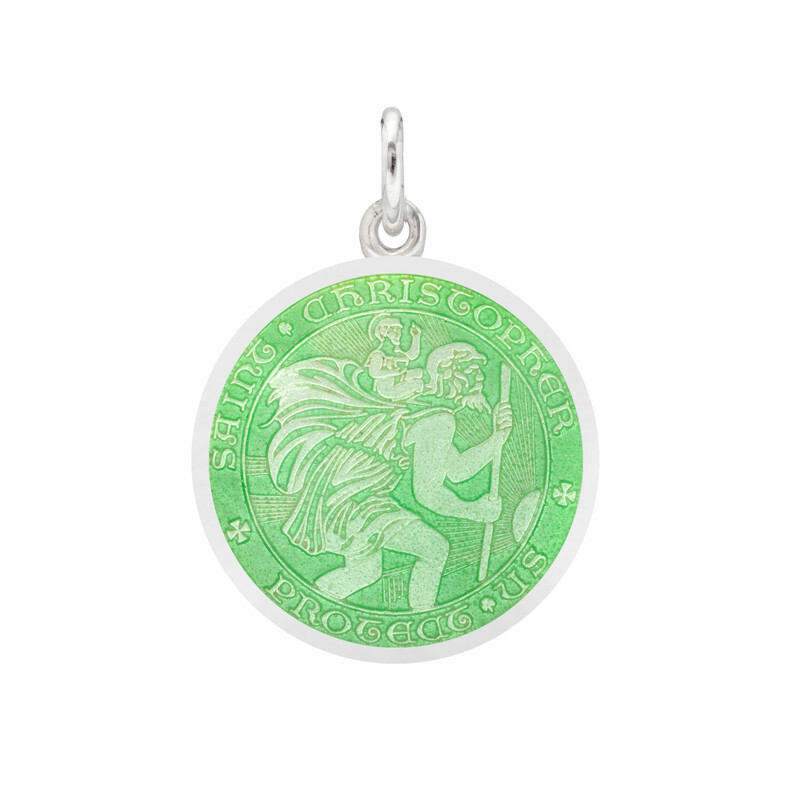 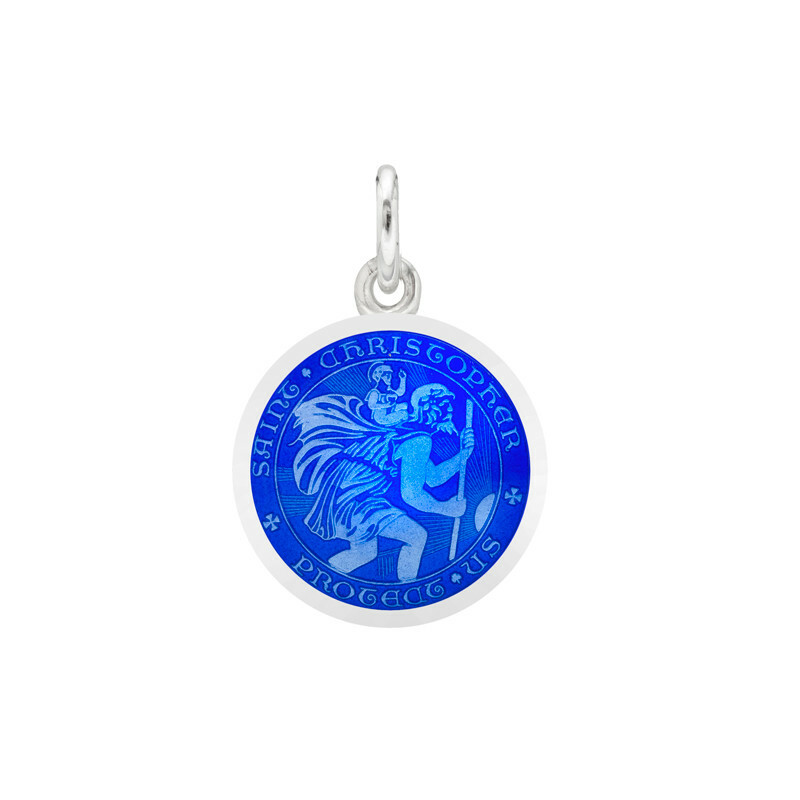 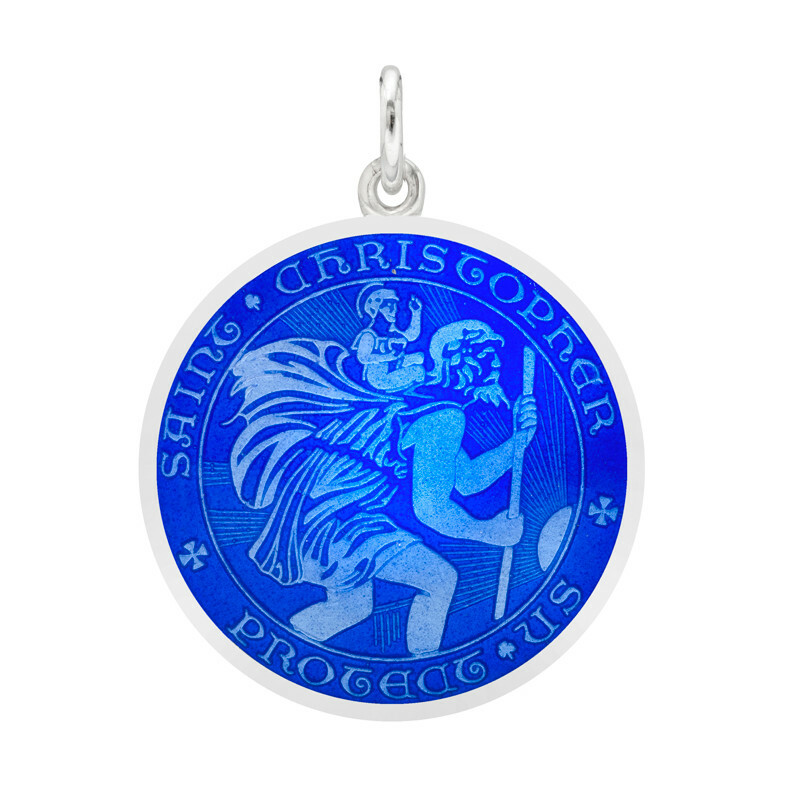 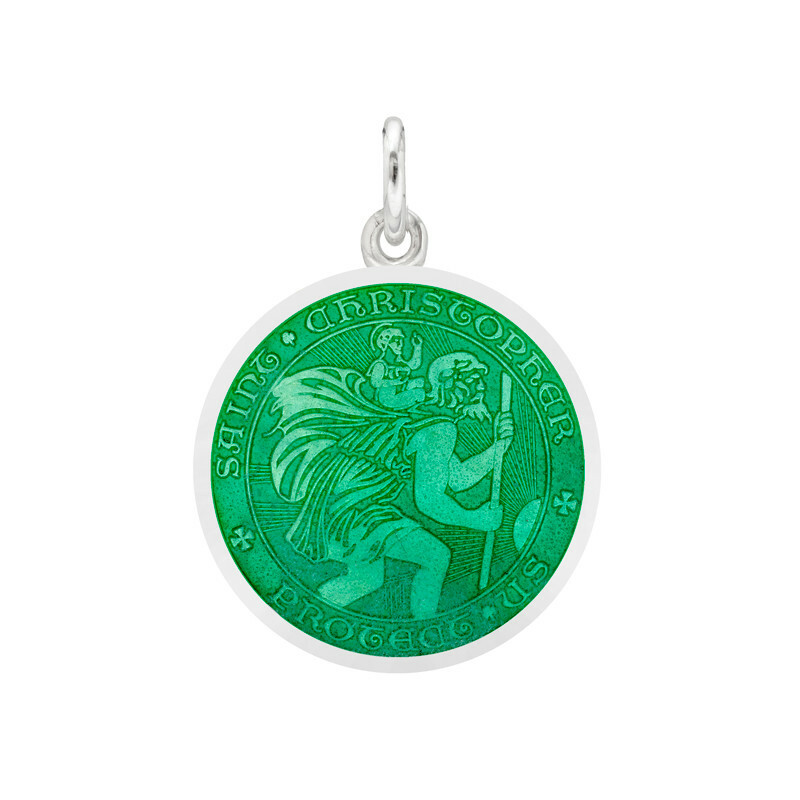 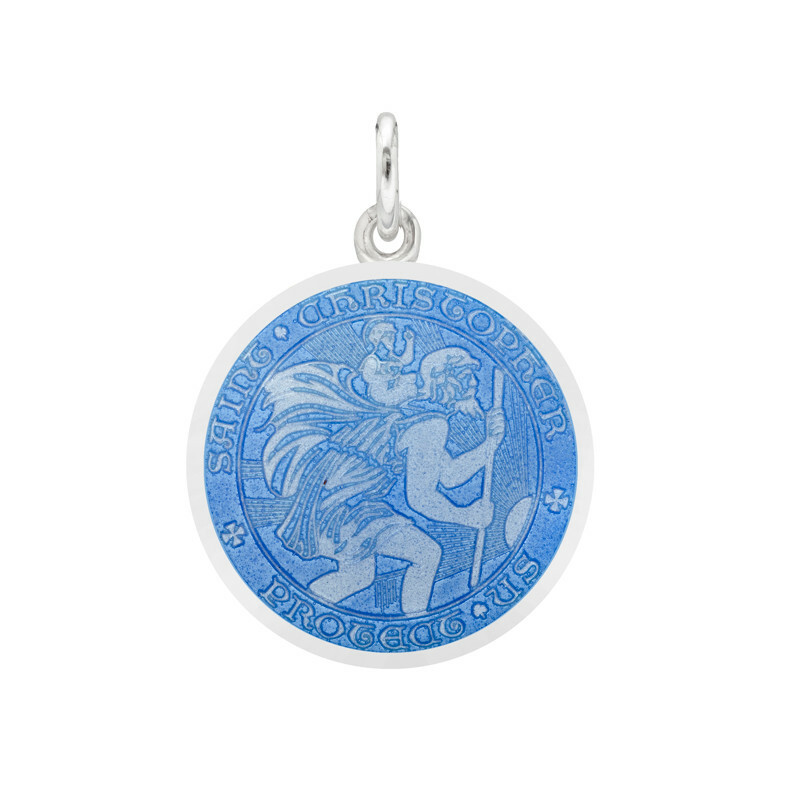 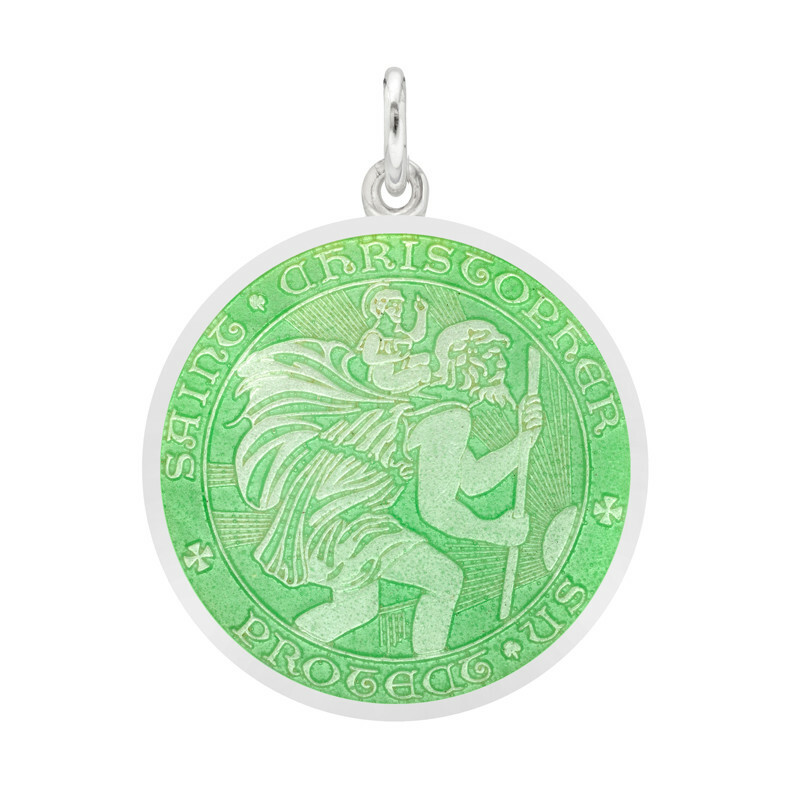 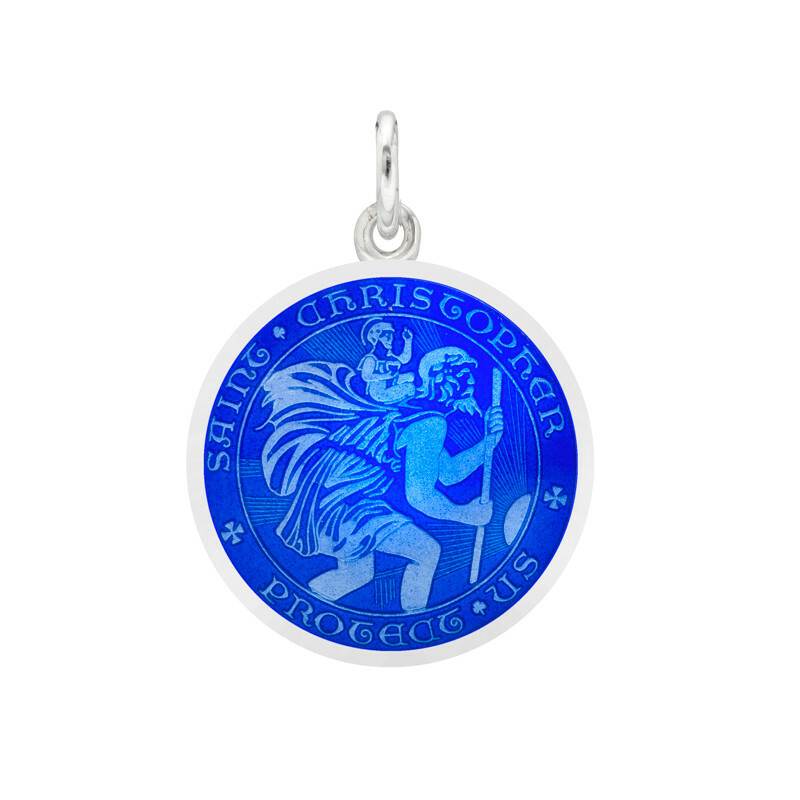 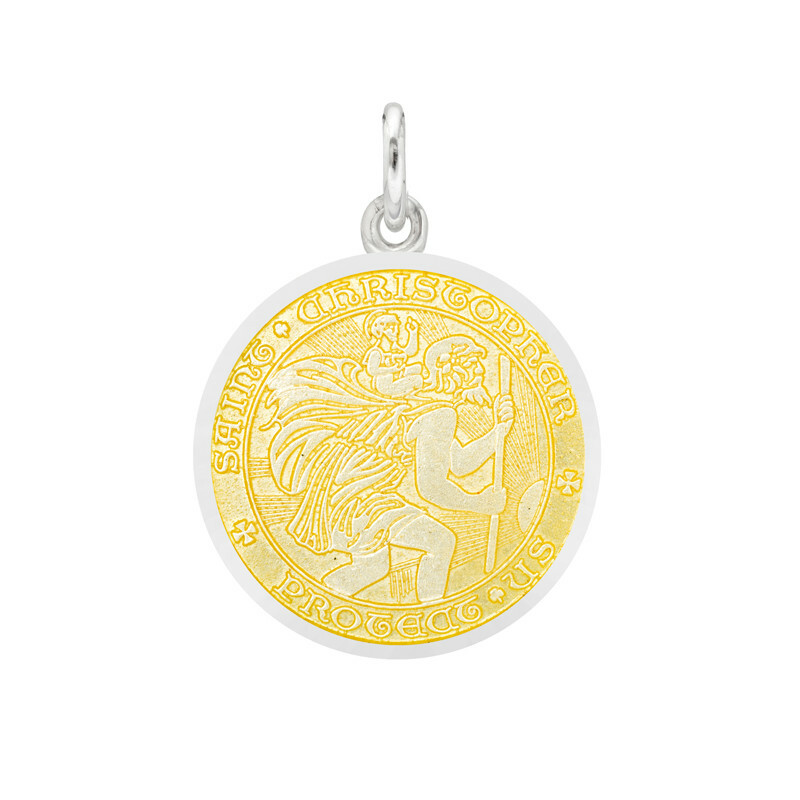 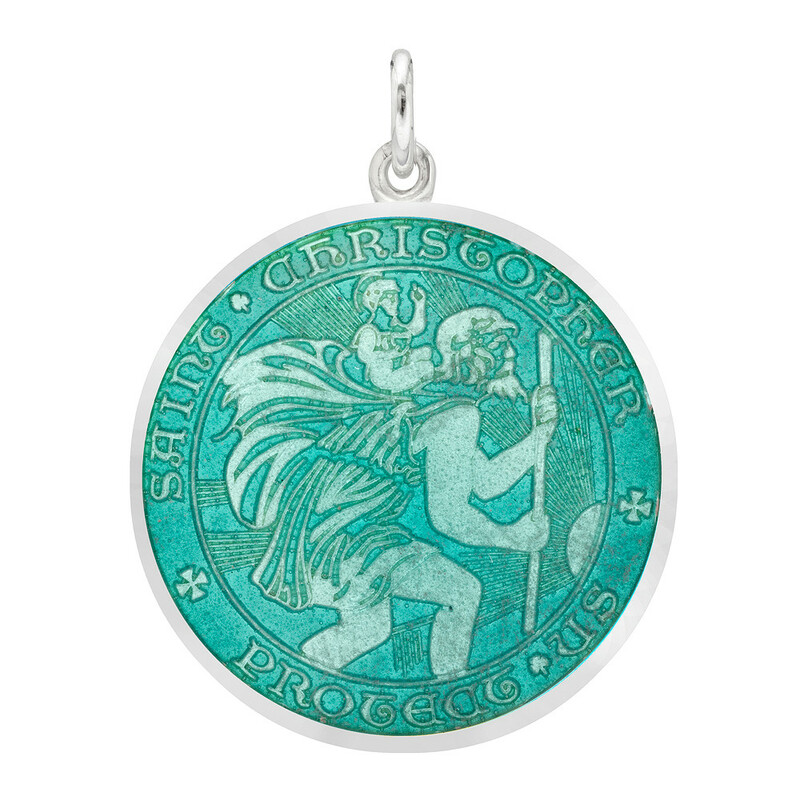 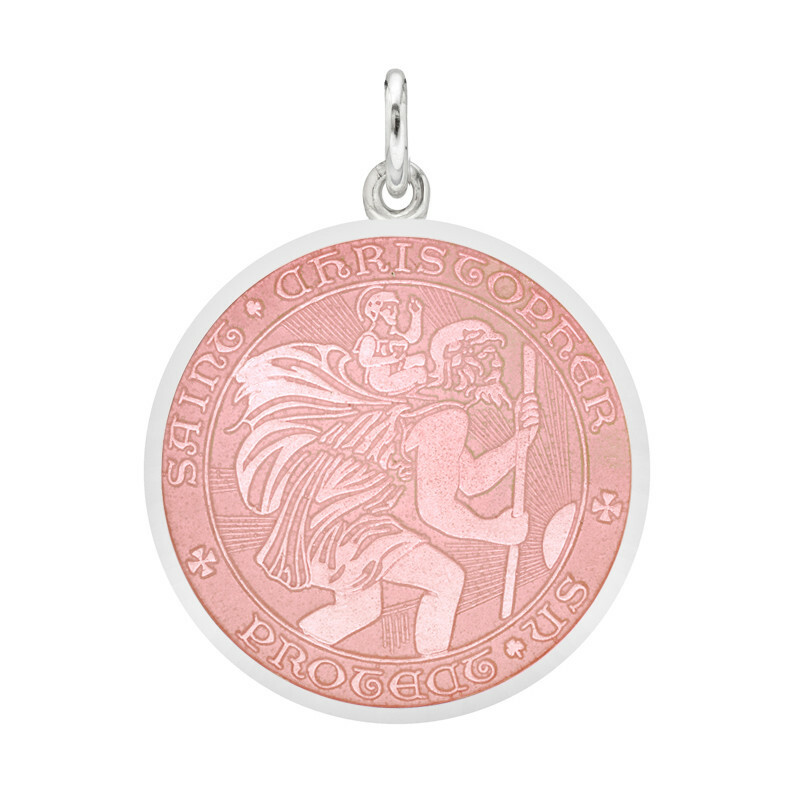 We partner with local workshops to offer Saint Christopher medals in various enamel colors and precious medals, each inscribed "St. Christopher Protect Us."